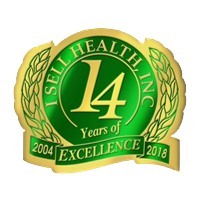 Welcome to I Sell Health IBOsocial page. I’ve been working in my field for several years. I am passionate about what I do, and it shows in my work and proven track record. Want to learn more? Follow me on my social channels, or contact me directly - I’d love to hear from you!